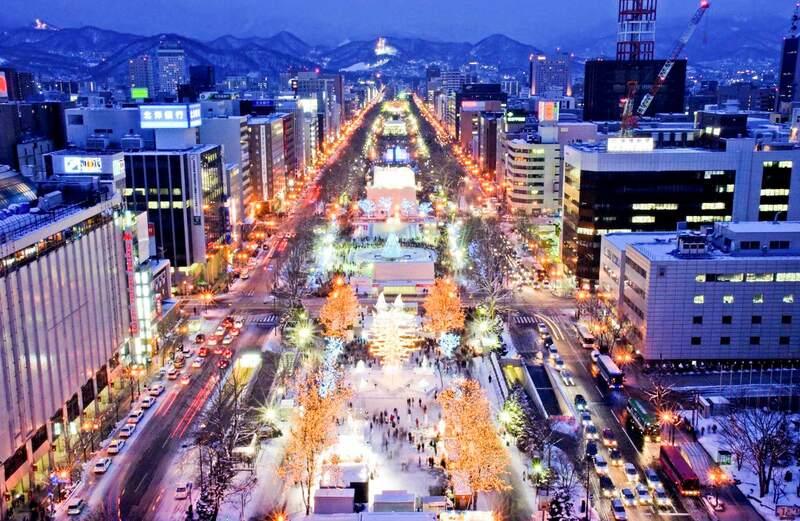 We will start accepting reservations for the Sapporo Snow Festival from Today!! So excited to see you here in Sapporo soon!! !